In early August, TATRC’s Mobile Health Innovation Center (mHIC) in Fort Gordon, GA, hosted representatives from both of the Virtual Medical Centers (VMEDCEN)s located at Brooke Army Medical Center (BAMC) and Walter Reed National Military Medical Center, to discuss leveraging mHIC’s Mobile Health Care Environment (MHCE) system and its secure mobile app, mCare, as an interim solution for remote health monitoring (RHM) of diabetic patients. On 9 August, TATRC’s Mobile Health Innovation Center (mHIC) held its first official kick-off meeting with the Army National Guard (ARNG) for a partnership pilot project to connect National Guard Bureau members with their assigned units to assess their readiness levels. 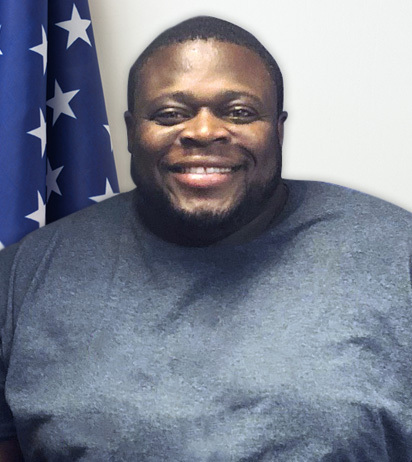 Mr. Michael “Mike” D. White joined the TATRC team in this summer as an Information Technology (IT) Support Specialist. 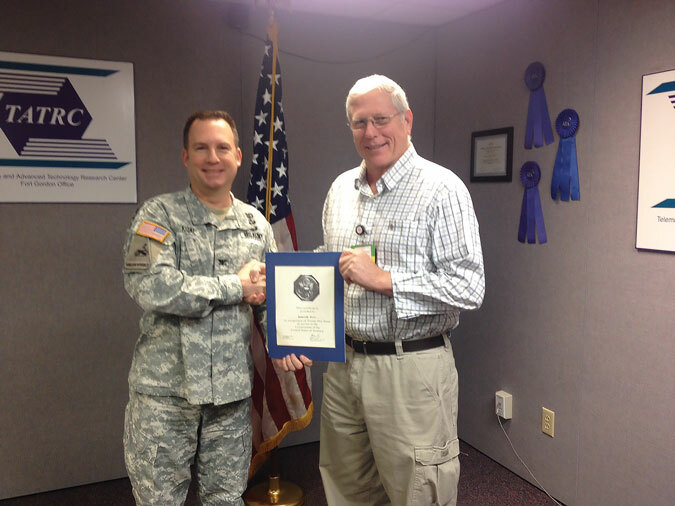 He is working out of the Fort Gordon branch office of TATRC, supporting the Mobile Health Innovation Center’s (mHIC) intramural lab activities. The US Army will be using more than 500 Fitbit activity trackers in a remote patient monitoring program at two military hospitals. 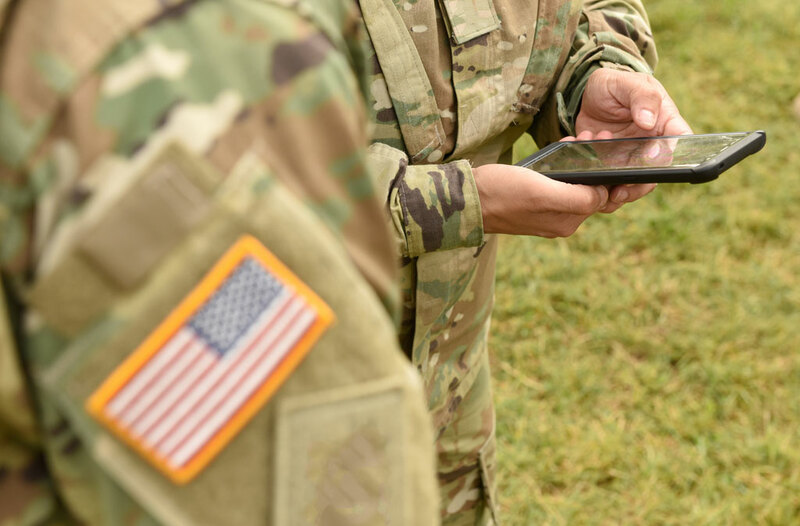 The US Army Medical Research Acquisition Activity (USAMRAA) is budgeting almost $81,000 to purchase the mHealth wearables through a sole-source contract. Some 540 Fitbit Charge 2 activity trackers will be used in an RPM pilot program at Brooke Army Medical Center in San Antonio, Texas, and Walter Reed National Medical Center in Washington DC. 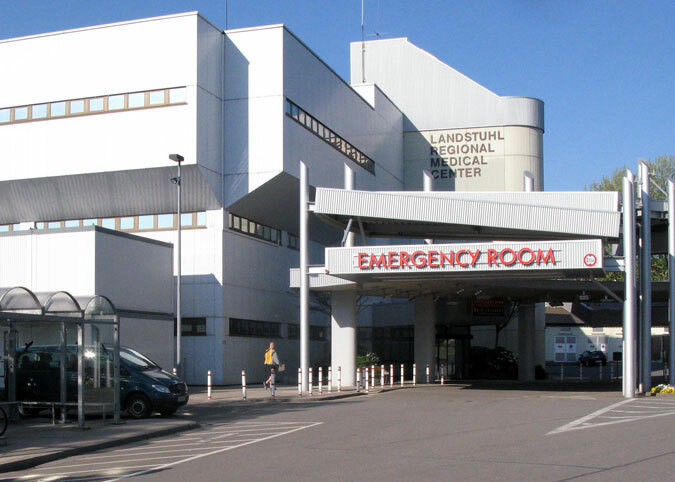 TATRC’s Mobile Health Innovation Center (mHIC) received funding for an exciting Traumatic Brain Injury (TBI) project supporting the Army’s premiere OCONUS Flagship, Landstuhl Regional Medical Center (LRMC). This month, mHIC received word that the U.S. Army Office of the Surgeon General (OTSG) had approved the request to fund a joint partnership research study between TATRC and LRMC. On 6 June, TATRC had the distinct honor of hosting three Dutch Military Medical Officers, representing the Netherlands Surgeon General’s office. 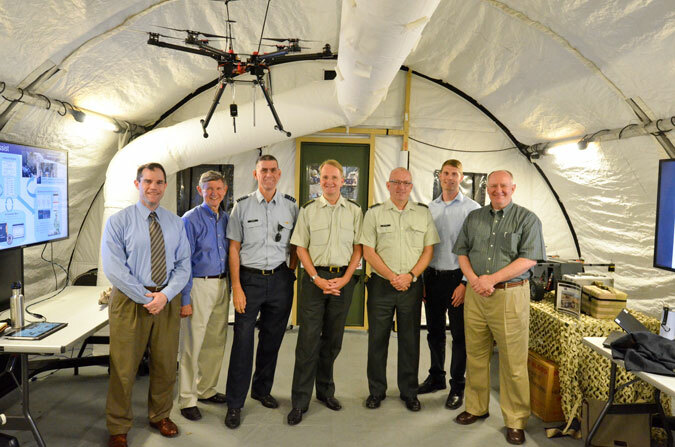 COL Albert Riedstra, Lt. COL Eric Onnouw, and Lt. COL Marc de Bruijn were on site to visit USAMRMC, and came to TATRC specifically to learn about Virtual Medicine, Operational Medicine, Robotic & Autonomous Systems, and Medical Modeling & Simulation. On 31 July 2018, TATRC will be losing a longstanding, vital member of the government team at our Fort Gordon office. Richard “Rick” W. Wise will be retiring with 13 years of civil service, from June 2005 to July 2018. 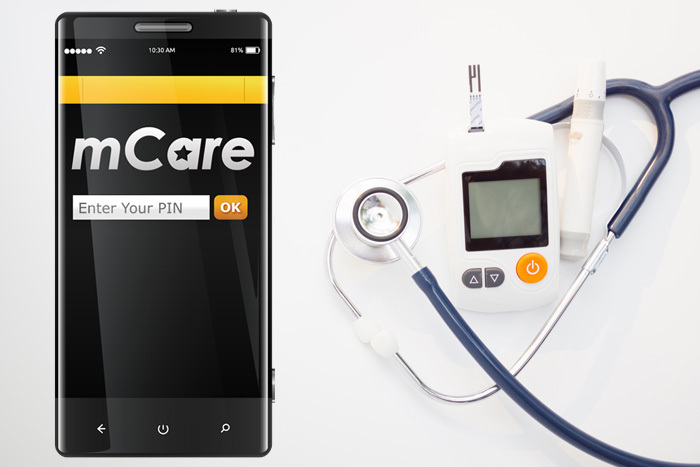 TATRC’s Mobile Health Innovation Center (mHIC) is currently in active discussions with the Army National Guard (ARNG) to utilize TATRC’s mCare platform to meet several of their own emerging mobile medical needs. ARNG and TATRC have signed a memorandum of agreement (MOA) that is in the final stages of legal review to begin the historic partnership. Once approved, the MOA will allow for the transfer of resources between the two organizations to make the mutual software development collaboration a reality. 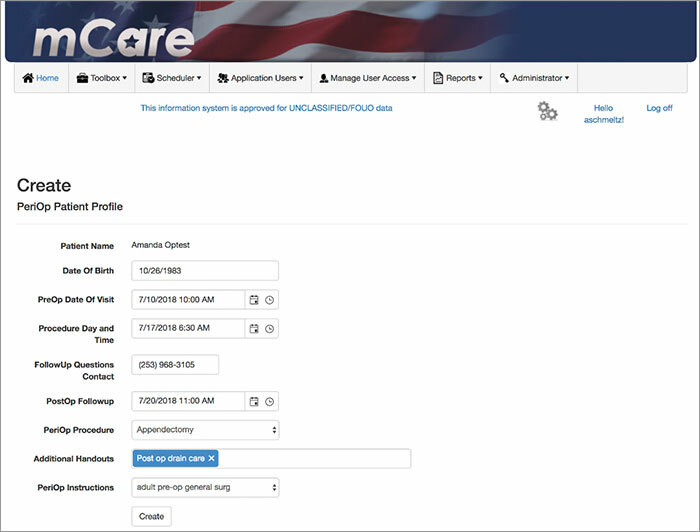 On 28 December 2017, TATRC’s Mobile Health Innovation Center (mHIC) had a peer review article entitled, “Does Mobile Care (‘mCare’) Improve Quality of Life and Treatment Satisfaction Among Service Members Rehabilitating in the Community? Results from a 36-Wk Randomized Controlled Trial” published online by Military Medicine. The article appears in the current version of the journal. 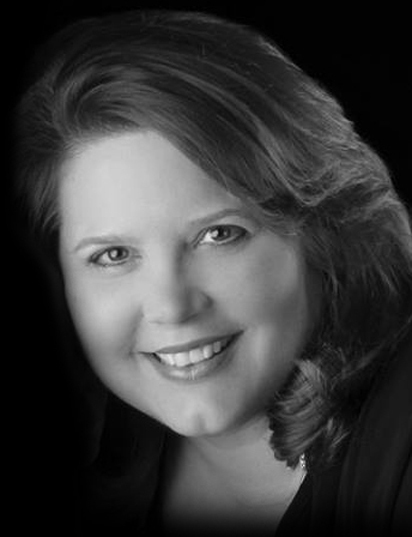 In January 2018, Marquis Who’s Who Publication announced that Ms. Jeanette R. Little, Lab Manager for TATRC’s Mobile Health Innovation Center (mHIC), was one of the recipients of their most recent round of Humanitarian Awards and will be included in the 2018 Edition of the Marquis Who’s Who biographical volume. 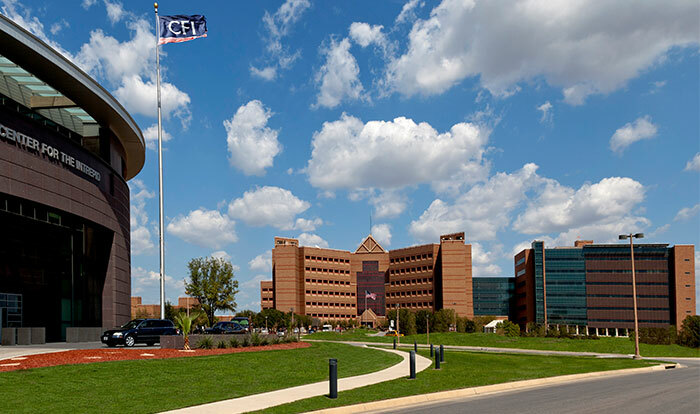 On Tuesday, 30 January, a multidisciplinary team from TATRC visited the newly established Brooke Army Medical Center’s (BAMC) Virtual MEDCEN (VMEDCEN) at Fort Sam Houston, Texas in support of the Office of the Surgeon General’s (OTSG) G3/5/7 Virtual Health Office.